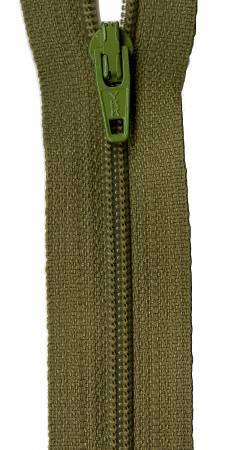 Basic 362 Mossy Green Zipper - 14"
Basic 362 Mossy Green Zipper. With 36 great zipper colors, you're sure to find just the right one! They are flexible, strong, and durable with split resistant coils and low shrinkage.